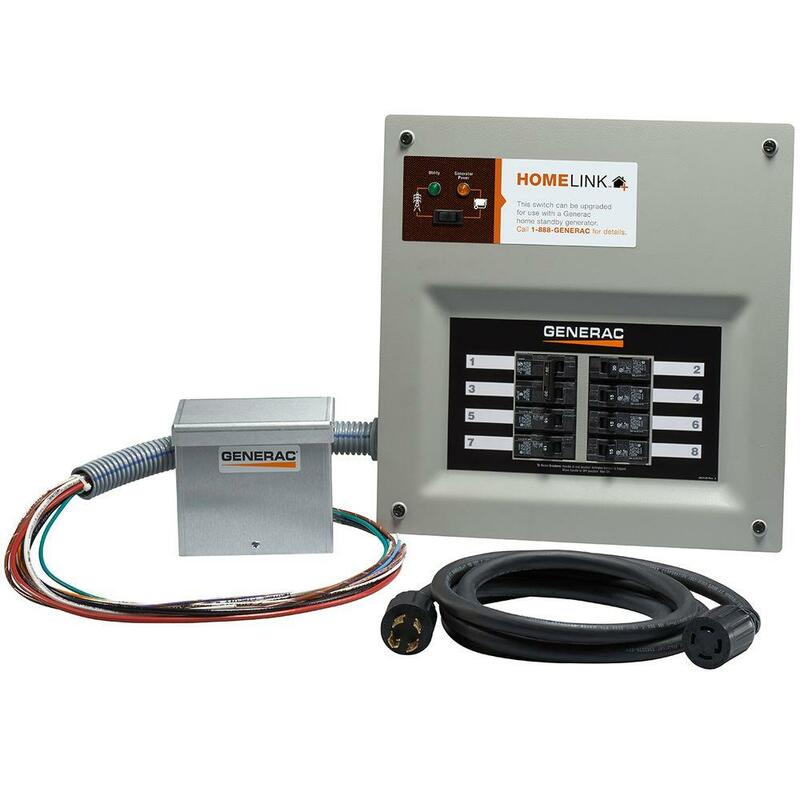 Generac’s Home Link Upgradeable Manual Transfer Switch is a pre-wired electrical device that’s installed next to your home’s circuit panel. 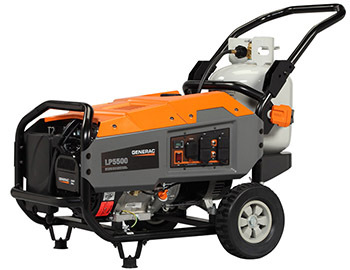 During an outage, it delivers power to hard-wired appliances (such as furnace, well pump and lights) with the push of a button, safely and easily eliminating the need for multiple extension cords. It comes standard with 8 circuits, expandable to 10 circuits. 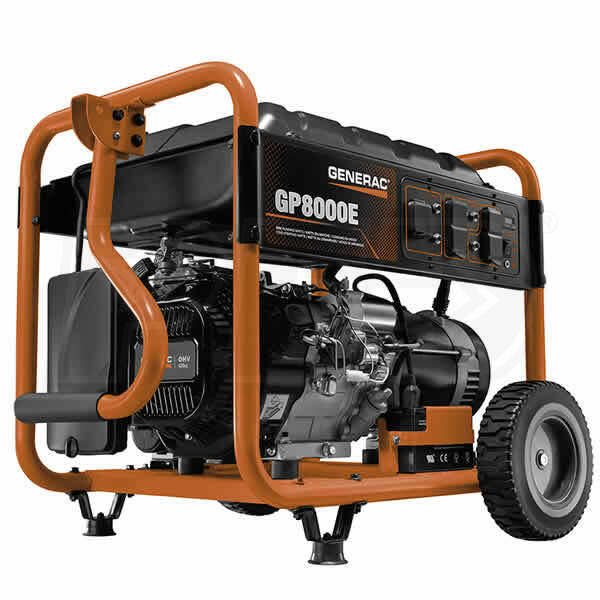 When you’re ready to install an automatic home standby generator, a certified electrician will change out the panel located in the Home Link with an automatic switch upgrade panel and new faceplate and it’s ready to be connected to a home standby generator (11 kW maximum).